If you have an occasion to look your best, why bother doing your own makeup when professionals can do it right in your hotel room? That’s the quality service NOMI Beauty offers. The beauty company provides in-room hair and makeup services to women staying in luxury hotels across New York City. NOMI Beauty makes ordering hair and makeup while traveling as easy as ordering room service. Access to resources and information like coworking spaces provide are keys to success for small businesses. After hearing about the Millennial 20/20 event, NOMI Beauty recognized the opportunity to put their product in front of important B2C and B2B clients. It was the first event of the kind they attended, and the perk of doing business in NYC is that events are happening all the time across the city! The success of Millennial 20/20 prompted NOMI to get involved in the upcoming TechDay event in April. Since they received such a great response, they’ll operate a booth and pop-up beauty bar at TechDay as they did at Millennial 20/20. At TechDay, though, NOMI Beauty looks forward to meeting a slightly different type of crowd. They anticipate a crowd who might be more interested in startups and interested in a different angle of the company. 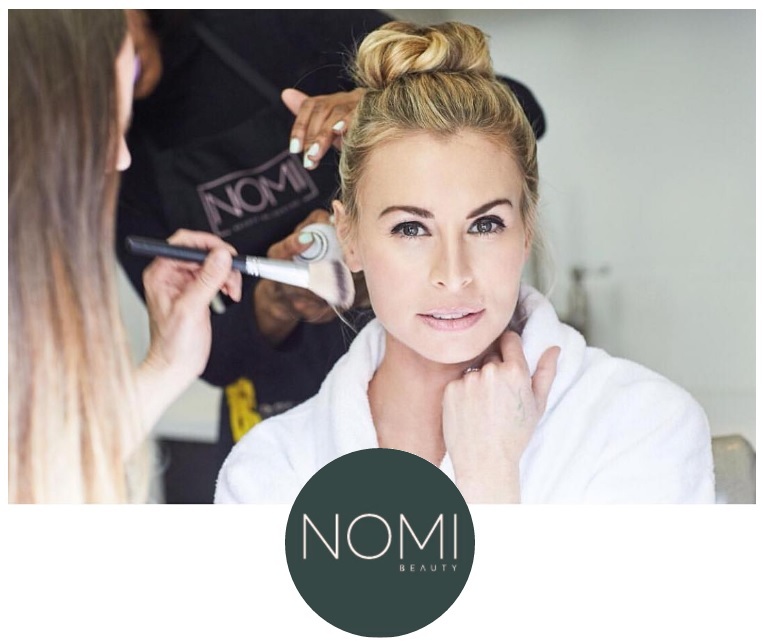 If you’re a traveling, working woman in NYC and need a professional makeup job, the stylists and makeup artists at NOMI Beauty will bring their talent right to your room! Book an appointment today or stop by their booth at TechDay 2017 next month.